NURTURE THE NATURE IN YOUR CHILD....Nature is the place where children naturally thrive. Their sensory awareness is enhanced, their physical ability and agility is improved, their concentration and cognitive ability increases and their creative imagination is stimulated. Nature is the foundation for an infinite learning experience. Yet, more and more, the average child spends increasingly less time connecting to nature. Research has proven time and again how beneficial nature is to children's development, but also how a disconnect can be detrimental to their overall wellness and development. It is time to get your children outside in nature! This age range of 4-7 years old is such a sweet time in adolescence; Their natural love and curiosity for nature is emerging and they are like little sponges, ready to absorb all of the information around them. It is the perfect time to present them with the opportunity to explore their surroundings, enhance their senses, develop their proprioceptive skills, develop relationships with our local plants and animals, as well as tap into that natural state of balance and wellness that one gets from spending time in nature. 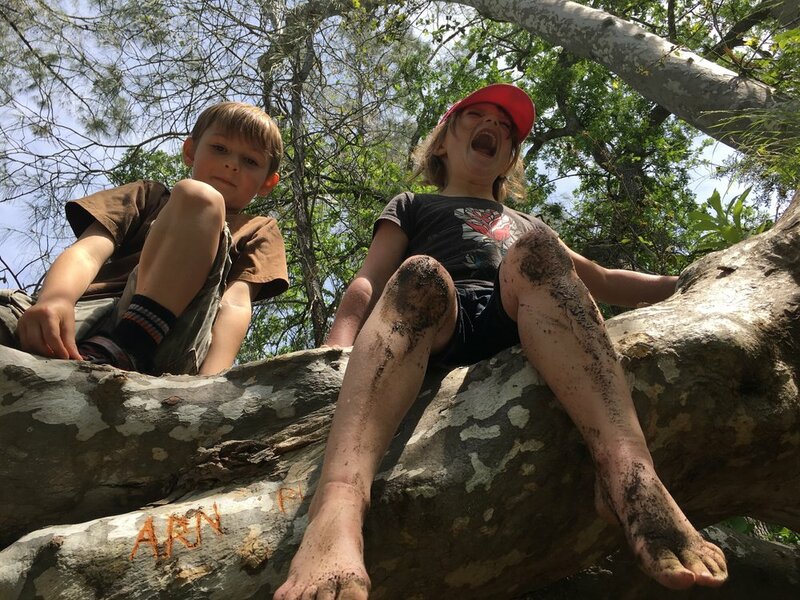 Similar to the popular Forest Kindergartens in Europe and now the US, our Forest Foxes program encourages children to follow their own curiosity with lots of free time in nature that is not structured. 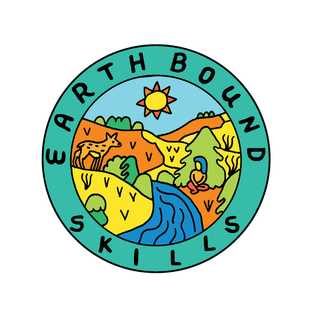 As mentors, we come with lessons and activities that will support their explorations and discoveries in the natural world. We will share stories from around the world that help them understand nature’s mysteries surrounding them and stimulate their imaginations. We will play games and make crafts that will enhance their senses and help develop body awareness and agility. All of our classes take place outside, so your child will acclimate naturally to the seasons as they directly experience and observe the shifting of the seasons. To help you, the parent, stay updated on their experiences with us during class, we will send a “recap” of the day weekly to your email. This is written by one of the instructors who was at the class, written almost like a story so you can keep up with the lessons that your child is absorbing. We sometimes will include suggestions for how to support further learning at home. Your child will also be given a nature journal, which they will add to throughout the sessions and will reflect the lessons they had in class. Forest Fox classes are smaller than our other classes, usually averaging around 12 children, with a 1:6 mentor-to-child ratio. We meet weekly on Tuesdays and Thursdays, from 10:00-2:00, for 6 week sessions which run twice each semester. The cost of each 6 week session is $240. If you have any questions, please refer to our FAQ page, and if you don’t find an answer there, feel free to contact us.